Law enforcement sources tell TMZ ... investigators don't believe Elsie Hewitt's account of what went down between her and Phillippe on July 4 for a couple reasons. First -- they say Ryan was shocked when cops showed up at his place after Elsie filed a police report ... but was completely cooperative. We're told he invited them in and answered all their questions without lawyering up -- like he had nothing to hide. Next, there's Elsie's story about the stairs. Our sources tell us the stairs she accuses Ryan of throwing her down twice are sharp and wooden, and would have left her with much nastier injuries -- even broken bones -- than what she laid out in her suit. So, wait. Let me get this straight. 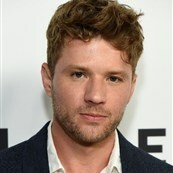 Ryan Phillippe is an ACTOR. When the cops showed up to this ACTOR’s home and he acted like he was all good with their questions and had “nothing to hide”, this means he’s credible and that the woman must be lying….because he was able to display behaviour that wasn’t shifty and nervous and anxious. Men who are guilty are incapable of being calm and accommodating, right? Just like women who’ve been abused can’t be controlled and firm and put together? This is most reassuring. Once again, a celebrity story is exposing the biases and assumptions that influence the way abuse cases are handled and why victims often refuse to come forward. 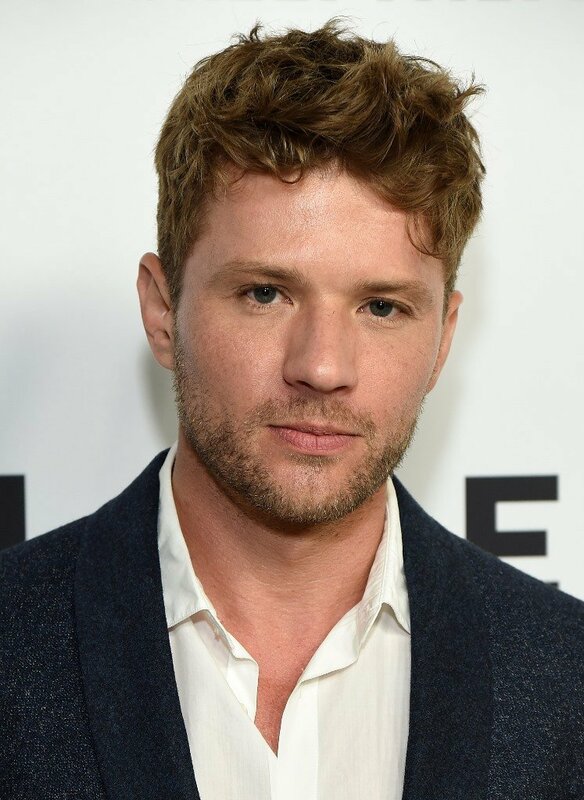 I’m not saying Ryan Phillippe is guilty. What I’m saying here is that the criteria that was used in this situation to determine whether or not abuse occurred is not unlike many other cases of abuse – and it’s f-cking bullsh-t.
We've learned Paulina Slagter went to the Hollywood division of LAPD on March 26 and filed an "Annoying or Harassing Electronics Communications Harassment Report." She claimed Ryan sent a slew of texts to her after their breakup -- many laced with vulgarities -- accusing her of infidelity and attacking her personally. We're told there were no physical threats but it was "aggressive." We're told in at least one of the texts he called her a "whore." The texts were "extremely angry." Law enforcement sources tell us, Paulina dropped the case shortly after filing it because she didn't want the publicity. The case is closed. Jealousy. And paranoia about being cheated on. Well that’s interesting because Elsie also claimed that Ryan got upset with her at a party because he accused her of “ignoring” him. Finally, many of you, in response to my post on Ryan yesterday, wrote to remind me about Reese’s win at the Golden Globes back in 2006. That year, she campaigned hard, they were consistently photographed together as a happy family, it was a presentation of perfection. As soon as she got that Oscar though, it was over and he was with Abbie Cornish. When you watch that back now, do her words take on new meaning? Or is all of it a coincidence? Because Ryan Phillippe showed the cops that he has nothing to hide.